What Documentation is Needed to Transport my Vehicle? Your vehicles’ original title and a photocopy of your drivers license. 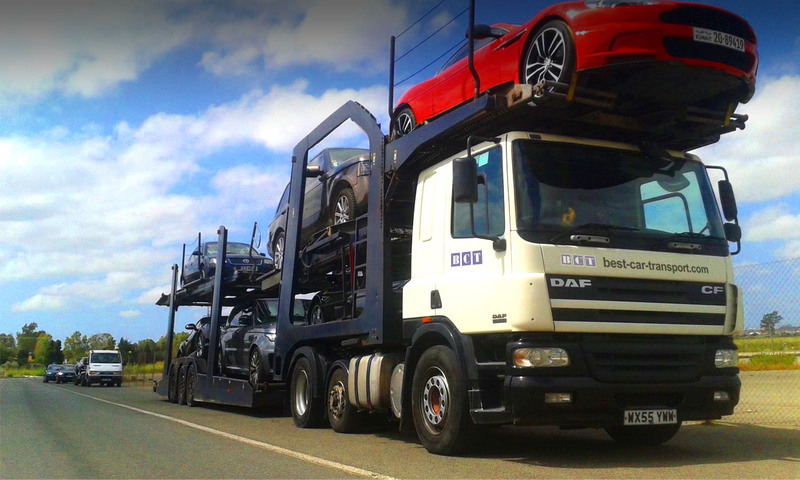 We also require a letter of authorisation confirming that Best Car Transport can transport your vehicle from the provide collection address to the provided delivery address. We request that you schedule your move as soon as possible to insure that your car is moved within the time frame which best meets your schedule. However, if an immediate pick up is necessary, we can arrange for your vehicle to be picked up within 48 hours. Transit time depends on the distance your vehicle is travelling in Europe. Will my Vehicle be Insured During Transit? Your vehicle(s) will be insured against in-transit damage caused by carrier negligence or equipment failure by the auto shipping or car transport truck assigned to you. Can Personal Belongings be Transferred with my Car? You may enclose personal items in the car ( boot space), providing that you sign the enclosed disclaimer, and that the interior of the car is clear. The auto shipping and car transport truck is subject to inspection at every border. Under NO circumstances can the car contain firearms, hazardous materials, illegal substances, or contraband.